What could possibly be better than a The Temper Trap remix? A FREE The Temper Trap remix, of course! 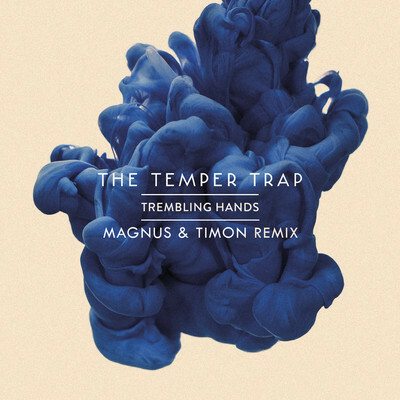 Yes, Parisien house remixers Magnus & Timon have lent their considerable talents to a remix of the local band’s latest single ‘Trembling Hands’ and have decided to set the six minute remix free to their growing fanbase across the world. But wait! There’s more! While checking out the remix on their official FACEBOOK page, you can also nab a stonking sub seven minute Magnus & Timon remix of Gotye’s international smash ‘Somebody That I Used To Know’. Both are free of charge, so get downloading today!